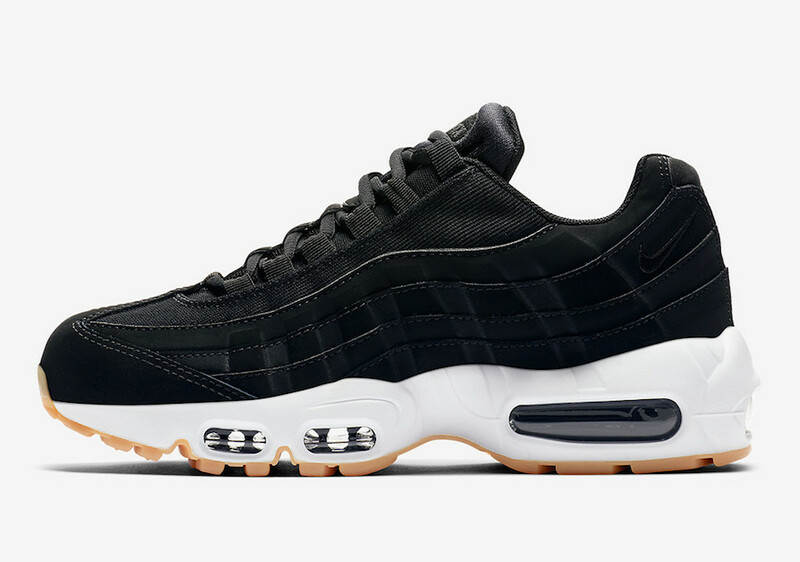 The Nike Air Max 95 comes in a clean Black/White Gum color way for 2018. 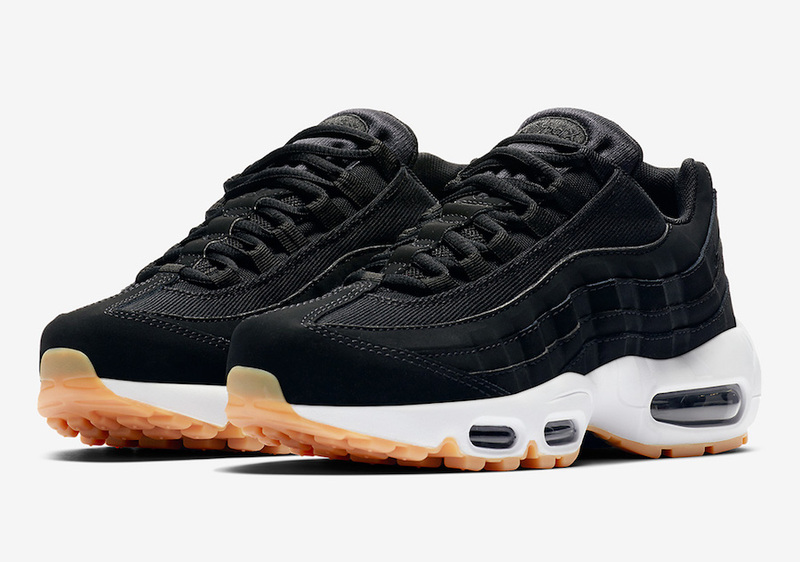 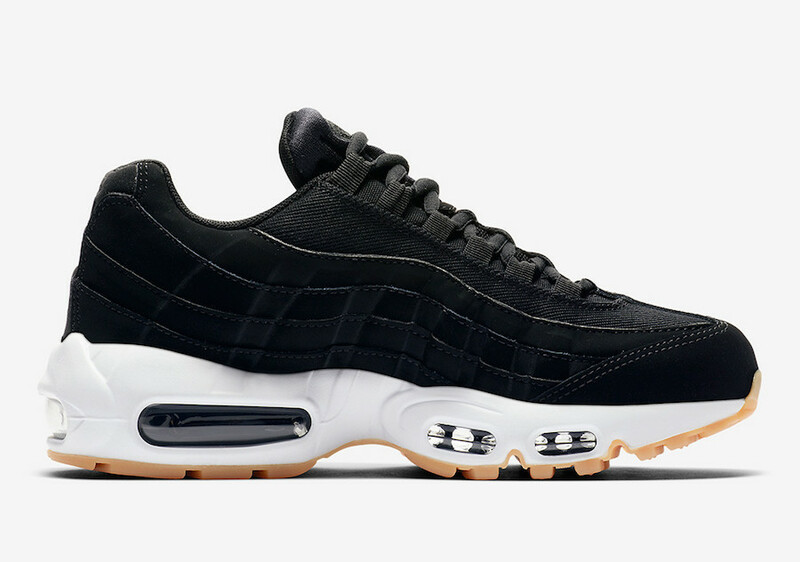 This Air Max 95 comes constructed of premium materials in a full Black upper. 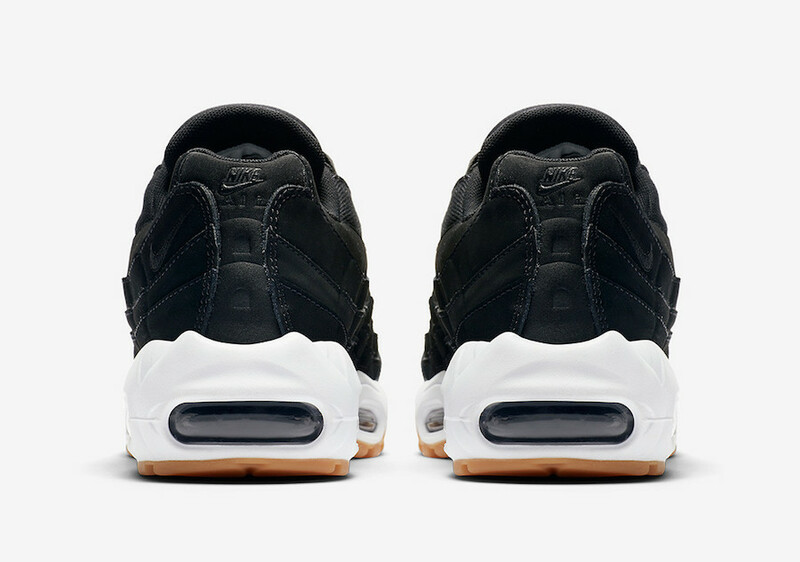 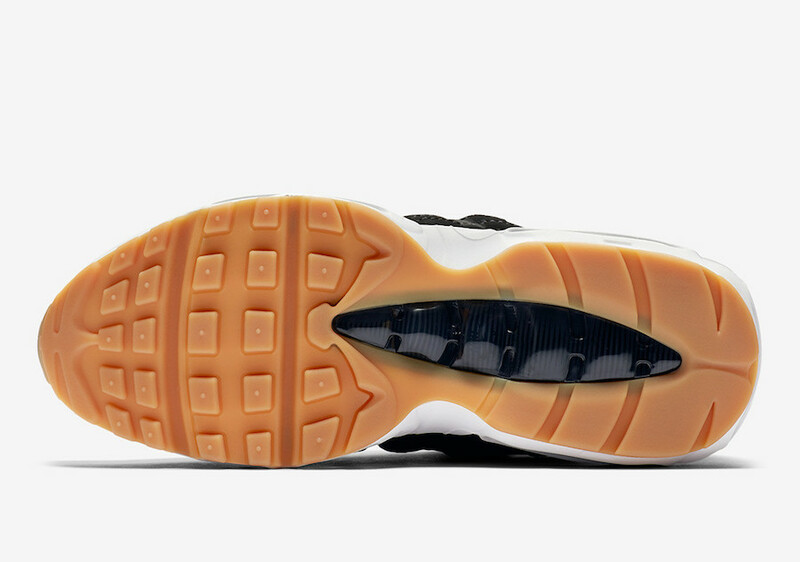 Tonal branding is seen on the tongue and heel, all while sitting atop a clean White midsole and a Gum Rubber outsole. 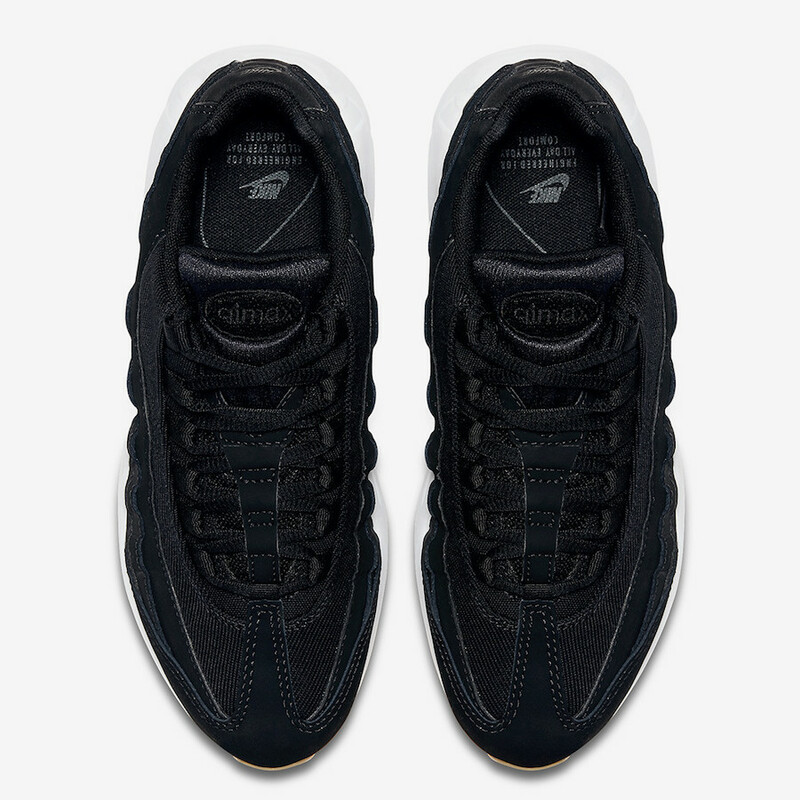 The Nike Air Max 95 “Black Gum” is set to release very soon at select Nike Sportswear retailers and Nike.com.